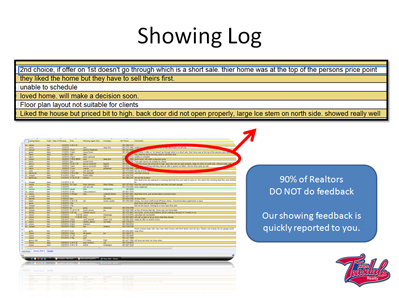 1) The actual Realtor selling the home. 4) An agent who has never seen the home. 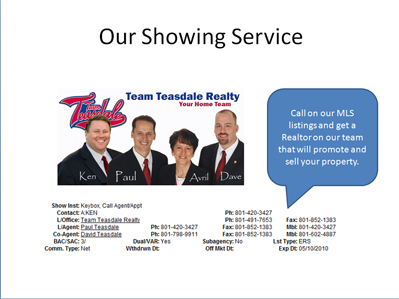 If you call on one of our listings, you will get an Agent or Broker who has seen your home and is skilled at selling and promoting your Utah County home to fellow Agents and buyers. We personally promote your home and tell fellow Realtors about the best features of your home when they set up a showing. Once the showing is complete, we call the Agent and ask the following questions: Do you want to make an offer? What did your client like or not like? What will it take to get an offer? The nice thing about a keybox is that you can have your home shown when you are not home. Many sellers in Utah County love having a keybox on their home. It does not operate after hours. We love how the keybox has the technology to let us know who showed your home and the exact time (to the minute) it was shown. This information is instantly emailed to one of our Team Members. We then can confirm that the showing took place. This is especially helpful on a vacant home. 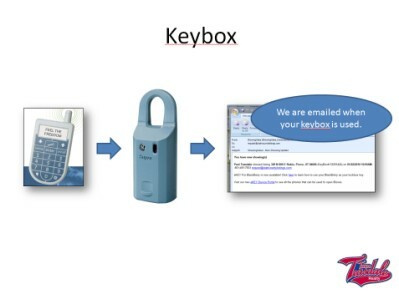 If you don't want a keybox, you don't have to have one. On rare occasions, there is a seller who is always home and just doesn't want a keybox. We provide this feature on all of our listings, if desired.